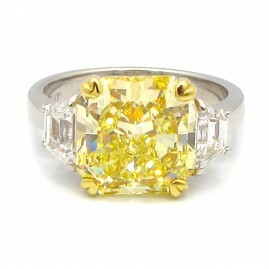 One platinum yellow diamond ring. 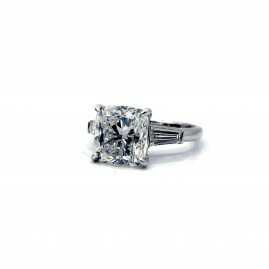 The center stone is a round brilliant cut diamond weighing approximately 0.90ct total weight, U-V range in color and Internally Flawless in clarity, as certified by GIA. 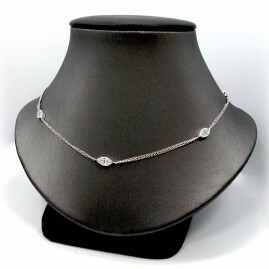 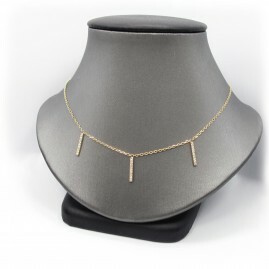 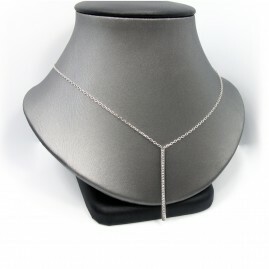 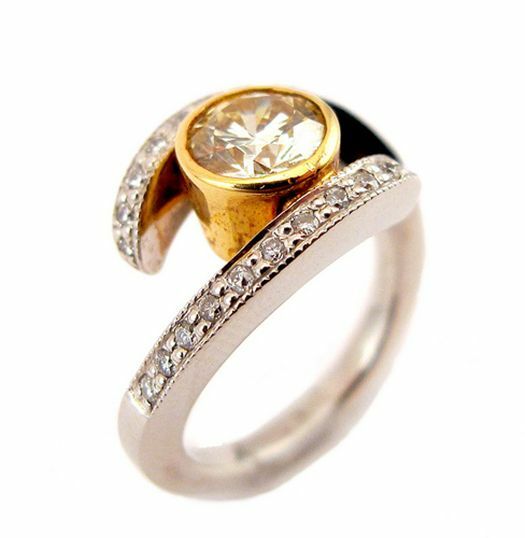 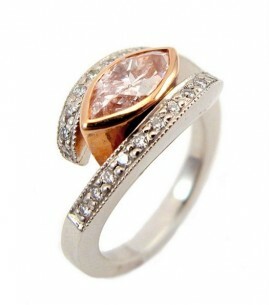 The diamond is set in an 18k yellow gold bezel, suspended between two sides of the platinum shank. 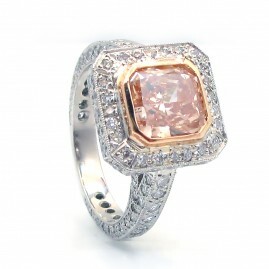 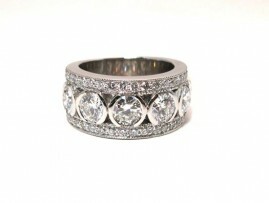 The ring contains 20 round brilliant diamonds weighing approximately 0.21ct total weight.